Do we believe that God hears our prayer? 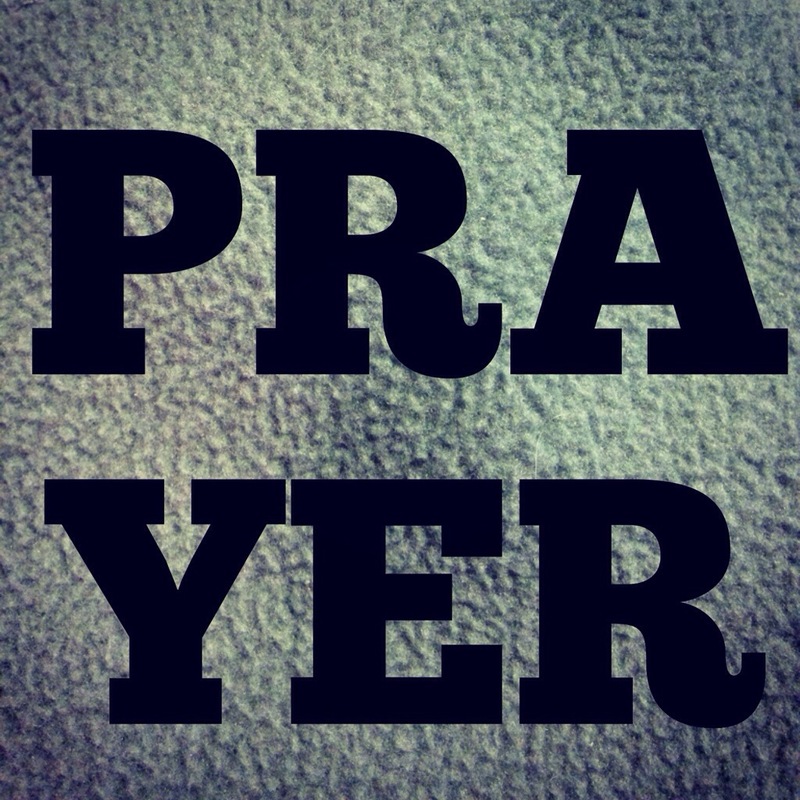 Do we simply pray because we’re supposed to? Or do we pray in such a way that our faith spreads it’s wings by trusting in the Heavenly Father?